Great project managers have many tools at their disposal. We’ve put together a series of project management templates that helps project managers become more effective and do what they do best. For new project managers, it is better to avoid complicated project management tools and instead focus on simple and basic project management templates. The simple reason for this: complexity will kill your projects. The most basic templates that we recommend to new project managers would be the SWOT analysis and quadrant analysis. The quadrant analysis is typically flexible enough where with the templates we’ve provided, you can put a nice and coherent presentation together with just a few hours of work. For experienced project managers, the tougher question is what project management systems should be put in place. It’s a different kind of problem because your concern is not whether the tool is effective, but what tools are most effective depending on the type of stakeholders and the stage of the project. When you evaluate what’s the best project management template to use, it’s really not about the project managers, but who they are communicating to. We recommend the stakeholder analysis template as the starting point, and when done correctly (using either our free template or with a QFD excel template), it will provide the most complete picture possible for any project. 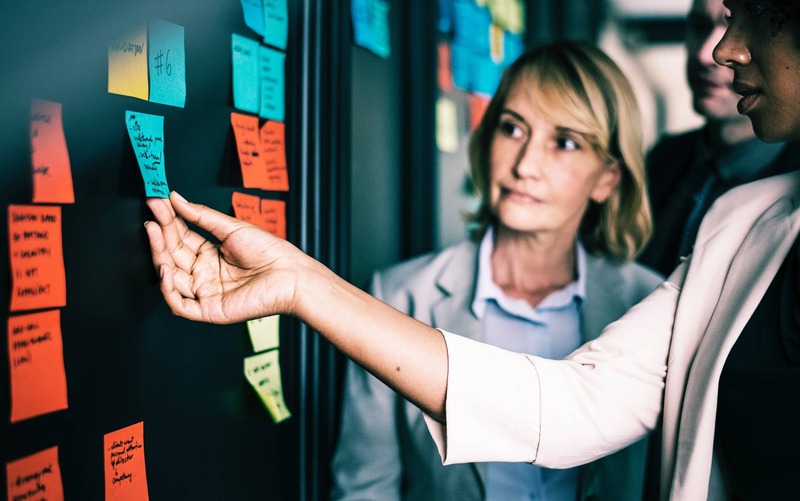 Good project managers also know the importance of managing people and expectations, thus a stakeholder analysis holds the key to understanding both of those key elements for project management success. At the end of the day, project management is as much about logistics as communication. Check out our project management templates below for a quick start. We’re constantly building out our resources with new templates as well as use-cases on the best way to leverage the templates. Reach out to us at editor@templates.app with your contribution and feedback.